The Nissan Note has a flexible interior that makes transporting people or cargo a simple task, but also has an engaging ride that so many MPVs lack. 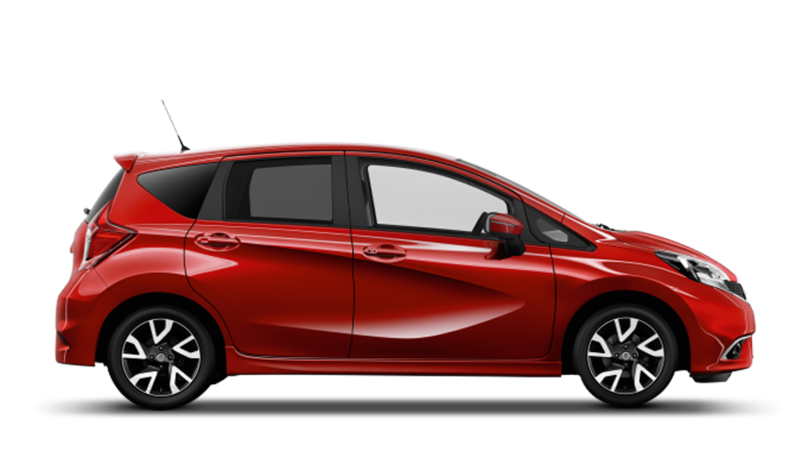 As an approved Nissan dealership, we pride ourselves on offering a relaxed, supportive and stress-free way to get the best new Nissan Note offers and deals. Found a used Nissan Note that you are interested in? The next step is to get in contact and organise a test drive in the car of your choice. We look forward to welcoming you to our dealership.